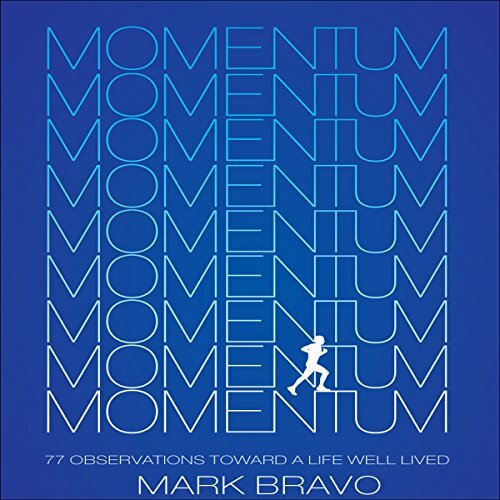 Showing results by narrator "Mark Bravo"
Are you ready to become the hero of your own life? How do we reinvigorate our days when nothing seems to be working? It can be anything, a job that doesn't inspire, lack of ambition, or even a relationship gone awry. Getting back on the right track is precarious, but the essential element in starting this process is Momentum.